Share the post "Stop. Look. 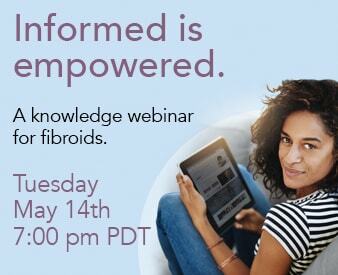 Listen"
Break up with that Fibroid! 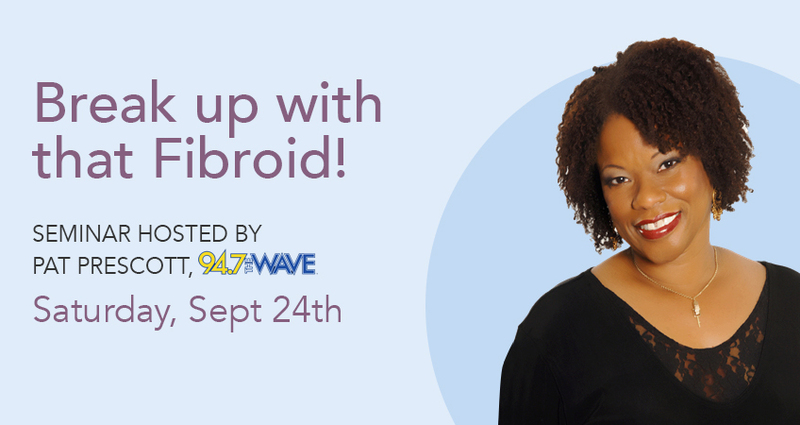 SEMINAR HOSTED BY PAT PRESCOTT, 94.7 THE WAVE Stop fibroids. Start living. Hear from women who already have and the doctor who pioneered how. Live your best life. Start today. Don’t miss Dr. McLucas on the KJLH mainstage Health Panel. 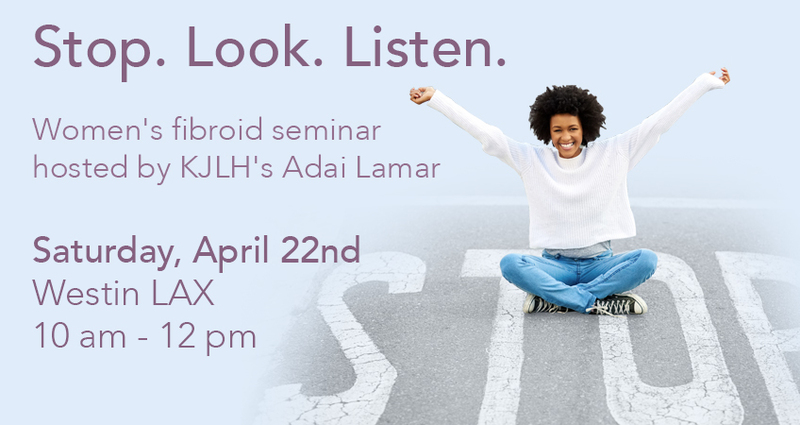 Then join us for a fibroid-focused Breakout Session hosted by Adai Lamar.